If you are having difficulty with your dental implants, call (310) 974-8415 and schedule an appointment with our Los Angeles, CA dental office. It is critical that we examine your dental implant right away and that you do not try to self-diagnose the problem. This can lead to further irritation and dental challenges. During an examination, we can let you know if you need a dental implant restoration and the best way to proceed. They are actually very rare. At Dr. Robert B Tamaki, DDS one of the reasons that we recommend dental implants is due to their high success rate. 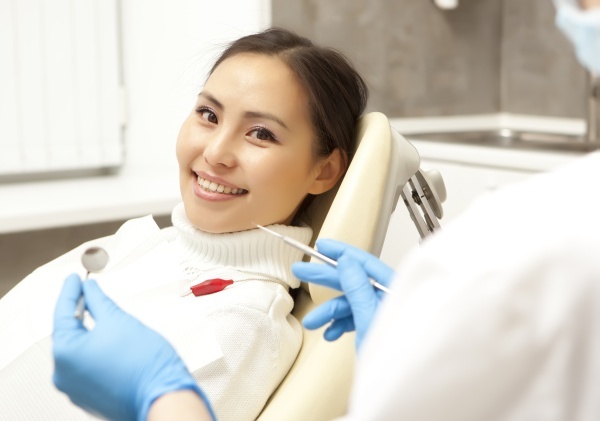 Depending on the dentist you visit, the success rate can be as high as 99 percent. If your implant has become loose, it may be due to the fact that osseointegration never took place. Osseointegration is the process where the titanium implant fuses with the actual jawbone. The body deposits bone around the implant over the course of several months and secures the implant in the same way it secures the natural root of a tooth. If that process does not fully complete, your implant could become loose in the future. Additionally, the stability of your implant depends on your jawbone remaining dense and strong. If you develop gum disease or an infection that deteriorates your bone, the implant could become loose and fail. 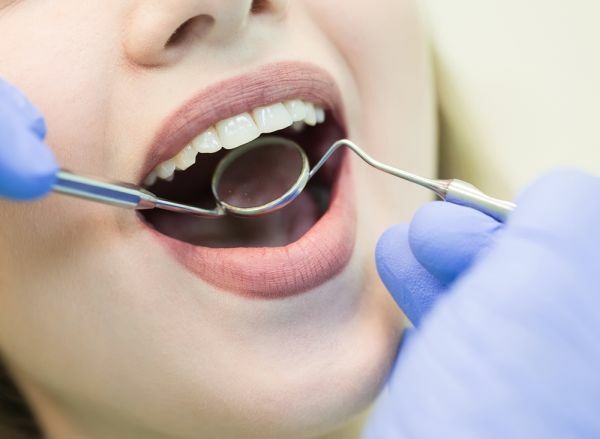 This makes it important to call our 90045 dental office if you notice any signs of gum disease which may include red, swollen and bleeding gums. Additionally, if you develop a toothache, visit our office for treatment right away. Doing so will prevent you from developing an infection that could negatively impact your jawbone. Check out what others are saying about our implant restoration services on Yelp: Dental Implant Restoration Los Angeles. That depends on which portion of the implant we need to repair. If the actual tooth (dental crown) is cracked or damaged, we can replace it without needing to address the actual implant (titanium post). If your tooth falls out, bring it with you. Otherwise, we can examine it and let you know if we can repair the crack or chip without actually removing the crown. At Dr. Robert B Tamaki, DDS, we view this as the best-case scenario since it is the fastest way to restore your implant and the least invasive. If the crown needs replacement, the dental lab will create a new one for us to carefully attach to the abutment on your implant. We can conduct an initial examination, identify what the problem is and how extensive it is. This will involve a physical examination along with X-rays so that we can determine the density of your jawbone. At that point, we will let you know if we can assist you or if you need to be referred to a Los Angeles specialist. At Dr. Robert B Tamaki, DDS our focus is on your complete oral health and ensuring that you have access to the procedures you need. To learn more, call our 90045 dental office at 310-974-8415.